Having a full planner does not mean that you are managing your time correctly. Organization is getting a lot of tasks done on time. You can get away with poor time management for awhile but eventually it will cause you problems. You begin to miss deadlines; you are constantly late for appointments and your impact on other people becomes too much for them to deal with. Three out of five people admitted to not having time management and having a difficult time getting to places on time. Do you have problems managing time? Complete most important tasks first . Devote your entire focus to the task at hand. 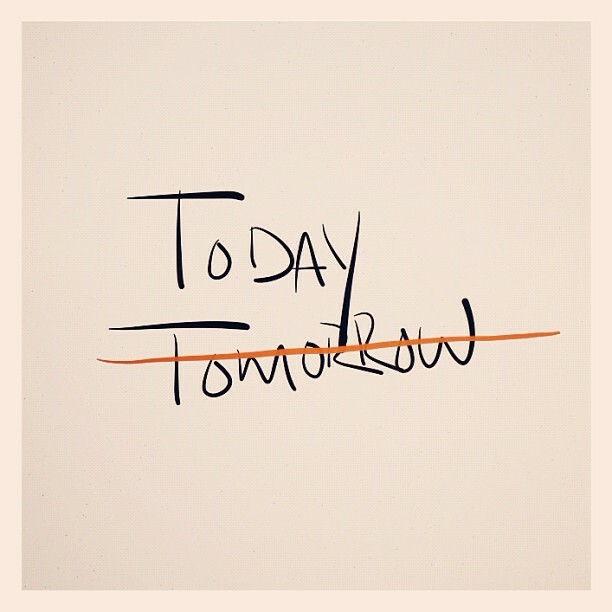 Get an early start, and don’t allow procrastination to stop you. Being late to work several times can cause you to lose your job or extra money. Usually when people are late to work they take a cab to make sure they arrive just in time. Constantly being late and taking cabs to work instead of your usual bus route can cause you to have to pay for a cab everyday – which adds up. To solve this problem, I have a few tips for you: Calculate the time taken to commute to the location. So if you time out your location and it says it will take 35 minutes be sure to give yourself 20 minutes extra in case traffic or any stop you make before. This will result in a total of 55 minutes. Sounds like a lot but you never know! The main reason is that time management benefits you. Managing your time can directly reduce your stress level. We can’t create more time, but you can make better use of it by managing it. Time management allows you to spend your time on the things that matter most to you.